By Peter Lürkens, December 22, 2008 in CumulusX! Here a sneak preview of the upcoming life cloud feature. Guess which work and which are going to die. 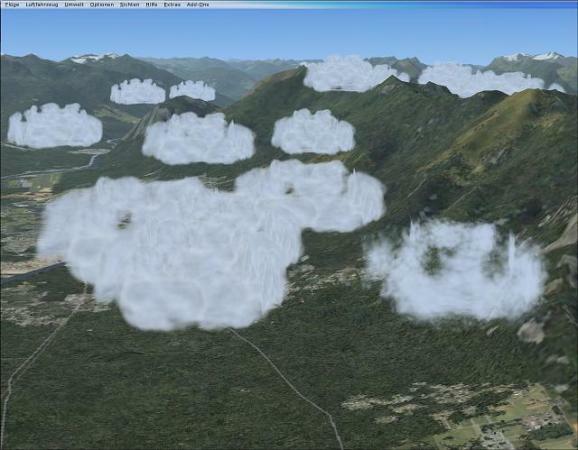 Great work Peter, I didn't have those cloud graphics in mind when reading the other post. These are much better. thank you so much for implementing this feature. I'm really looking forward to this one. 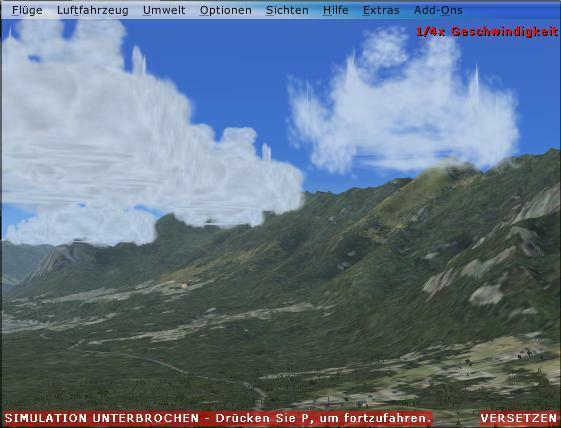 What about optional cloud shadows? As I'm getting lower and lower I'm usually orientating myself by the use of the shadows when flying Condor[TM]. Is there a way to get them? They look much more realistic. Thank you for everything that you do. I have not had the time to post my appreciation for the things you do but hear me now. You are fantastic, creative, a scholar and a gentleman. Thank you very much.